“Black tax” is an emotional and financial burden. That is one finding in the research done by UKZN honours student Nokubonga Komako, who suggests that Black people are born into black tax. Komako’s dissertation examined the phenomenon of “black tax” and whether it is a responsibility or a burden. Black tax is a term which generally refers to the extended family’s financial obligations placed on black professionals. 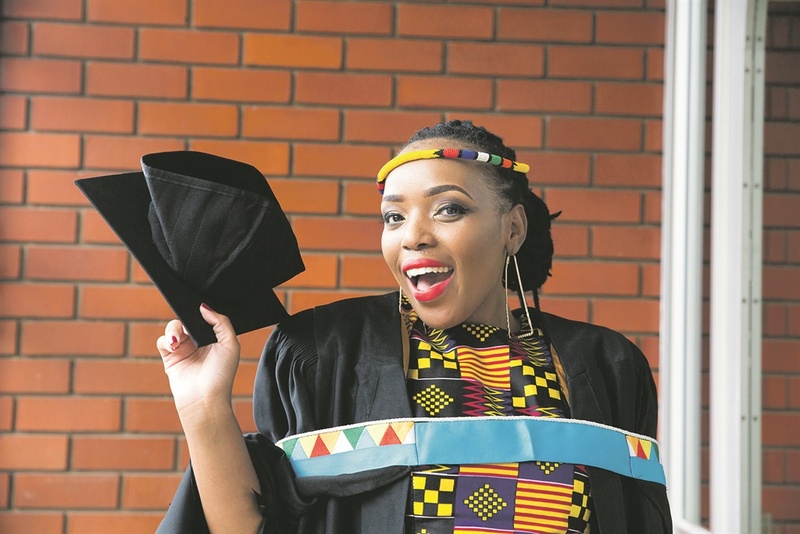 The 27-year-old Media and Cultural Studies graduate told Weekend Witness that people are suffocated by the pressure to survive, look after their families and live their best lives. She said her interest in this topic stemmed from personal experience. “I had to leave varsity after my first degree. As much I wanted to fulfil my studies, I had to go and work to help out at home. I wanted to understand if I was being selfish for wanting to pursue my own dreams or is it culturally expected of me,” she said. Komako carried out in-depth interviews with young professionals from different backgrounds who said they felt compelled to support their families as a way of showing ubuntu. “One of the interviewees’ said he was still dealing with black tax at age 40. He told me he had to pause his business aspirations to pursue a job before he went for his dream. What I gathered is as much as it is a responsibility, there are cultural effects. Komako added that parents should stop comparing their children’s success with others — just because their neighbour’s son manages to send money home and extend the house, she said, doesn’t mean your children can also afford to do so. She said black parents should be more understanding. She said she has seen many people from different races who have legacy issues and have responsibilities to their families back home and pay their parent’s medical bills. “It is not a phenomenon that is unique to black people, it may be heightened to black people simply because of financial legacy. But it is something that is not unique to us,” she told Weekend Witness. Komako’s findings suggest that to break the cycle of black tax, young people need to adopt a saving culture.